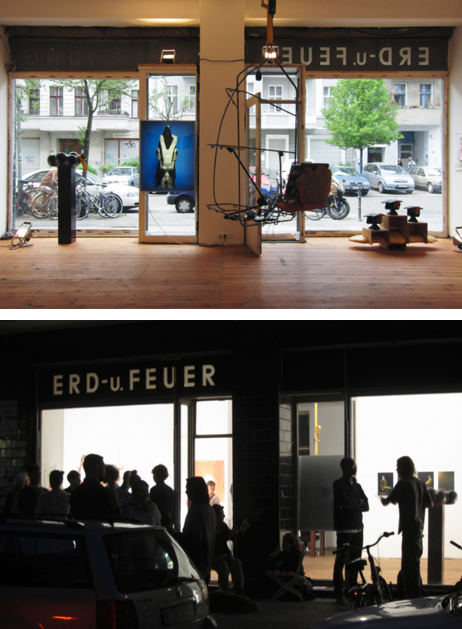 In cooperation with Barrie Hullegie i participated at the Berlin Art weekend.The group show is composed of work from four artists who are living and working in Amsterdam. Their techniques range from photography, video, sculpture, collage to performance. With Kevin de Winter, Rogier Roeters, Hullegie/Bongiovanni.